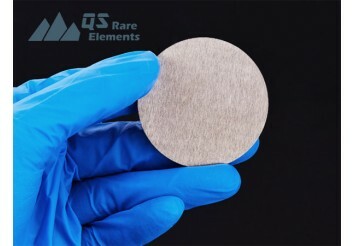 Tellurides compound is somehow an alloy but also described as semi-ceramic and telluride sputter targets usually has a metal appearance. 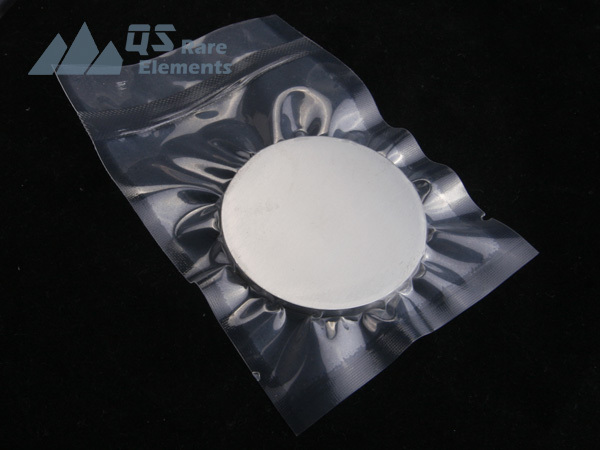 Copper zinc Telluride (CuZnTe, CZT) sputter targets is commonly used in electronic industries and CuZnTe is a necessary material for special resistors and capacitors. 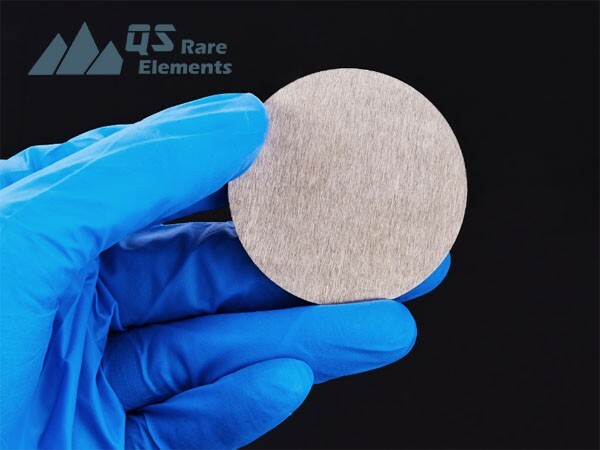 QS Rare Elements usually use hot pressing technique to make our telluride sputter targets, as the VIM process for this material usually leads to uneven distribution of elements. 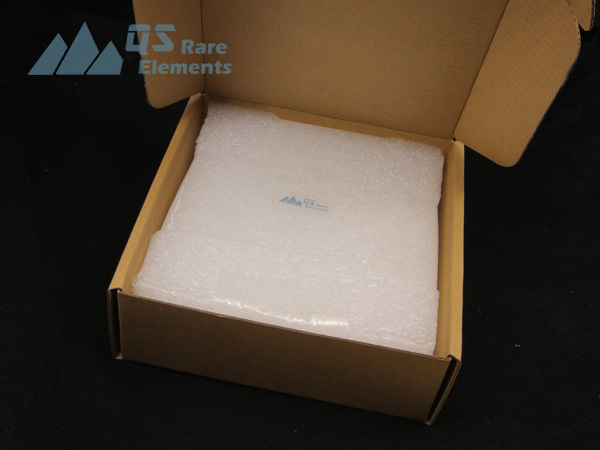 Also, indium bonding to simple or custom made backing plate is available for this sputter target. 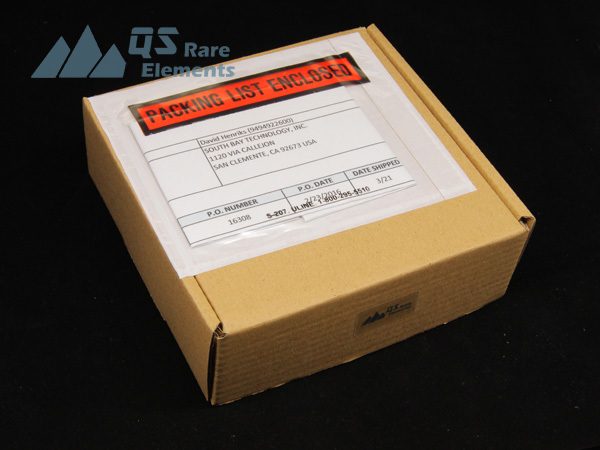 Overstock Sputter Targets ON SALE! 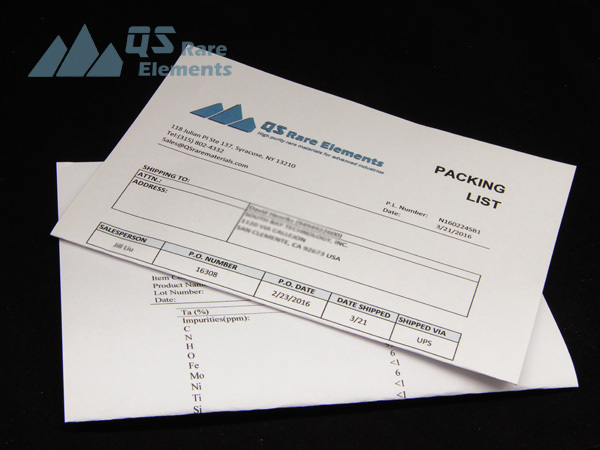 SiteMap Copyright 2008-2019, QSadvancedmaterials.com All rights reserved.